The International Air Transport Association (IATA) recently announced that it expects the global airline industry to make a net profit of $29.8 billion in 2017. On forecast total revenues of $736 billion, that represents a 4.1 percent net profit margin. 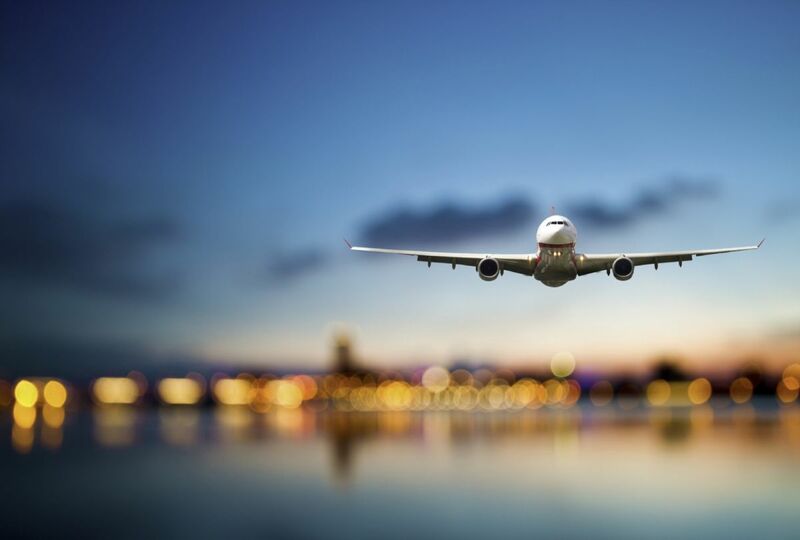 This will be the third consecutive year (and the third year in the industry’s history) in which airlines will make a return on invested capital (7.9 percent) which is above the weighted average cost of capital (6.9 percent). “Airlines continue to deliver strong results… Even though conditions in 2017 will be more difficult with rising oil prices, we see the industry earning $29.8 billion”, said Alexandre de Juniac, IATA’s Director General and CEO. 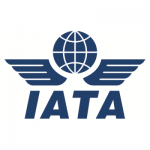 IATA revised slightly downward its outlook for 2016 airline industry profitability to $35.6 billion (from the June projection of $39.4 billion) owing to slower global GDP growth and rising costs. This will still be the highest absolute profit generated by the airline industry and the highest net profit margin (5.1 percent). According to IATA, 2017 is expected to be the eighth year in a row of aggregate airline profitability, illustrating the resilience to shocks that have been built into the industry structure. On average, airlines will retain $7.54 for every passenger carried. IATA said that expected higher oil prices will have the biggest impact on the outlook for 2017 and that there is some optimism over the prospects for the cargo business in 2017. “Connectivity continues to set new records. We expect nearly 4 billion travelers and 55.7 million tonnes of cargo in the coming year. And almost 1 percent of global GDP is spent on air transport—some $769 billion. Air transport has made the world more accessible than ever and it is a critical enabler of the global economy,” said de Juniac. 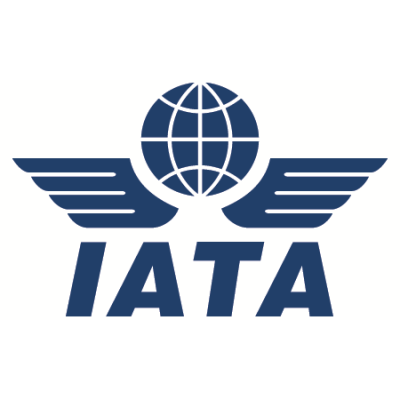 Moreover, IATA said that “governments do not make aviation’s work easy”, as the global tax bill has ballooned to $123 billion, over 60% of countries put visa barriers in the way of travel and the total number of ticket taxes exceeds 230. “Billions of dollars are wasted in direct costs and lost productivity as a result of inefficient infrastructure. These are only some of the hurdles which confront airlines. Our aim is to work in partnership to help governments better understand and fully maximize the social and economic benefits of efficient global air links,” said de Juniac. Following is an overview of the airline industry economic performance in 2016, and the outlook for 2017.